The world’s largest shoes, recognized by the Guinness Book World of Records, are 5.29 meters long, 2.37 meters wide, and 1.83 meters high, and could hold 30 pairs of normal-sized feet. 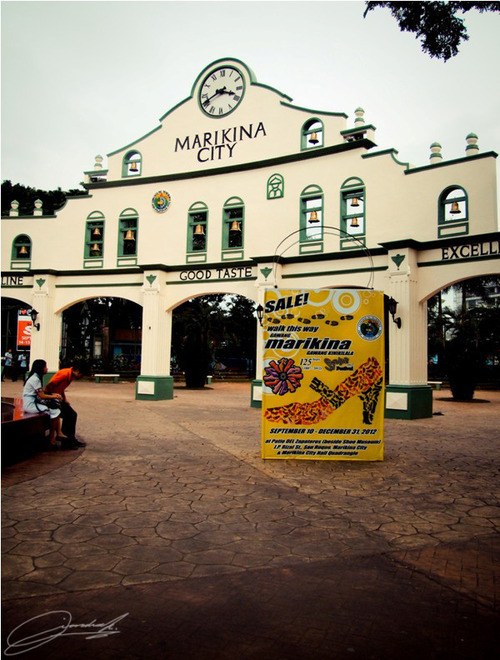 The gigantic pair can be found in Marikina City, the shoe capital of the Philippines found northeast of the Manila metropolitan area. It took 77 days in 2002 to build them, using enough material to make 250 regular pairs. The city also houses the Shoe Museum, which exhibits part of the infamous shoe collection of former First Lady Imelda Marcos, together with shoes of world leaders, past presidents, famous celebrities, and other notable personages. It is said to be the largest gathering of shoes from around the world. 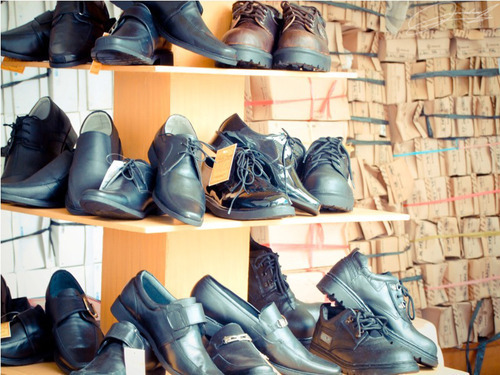 One would expect, with all the attention paid to footwear, that the Philippines, or Marikina City for that matter, would be a formidable center for the shoe industry. Alas, the local industry has long been struggling and has been declared to be in its death throes. So it is certainly good news to learn that there are still some local shoe houses that are alive and kicking. 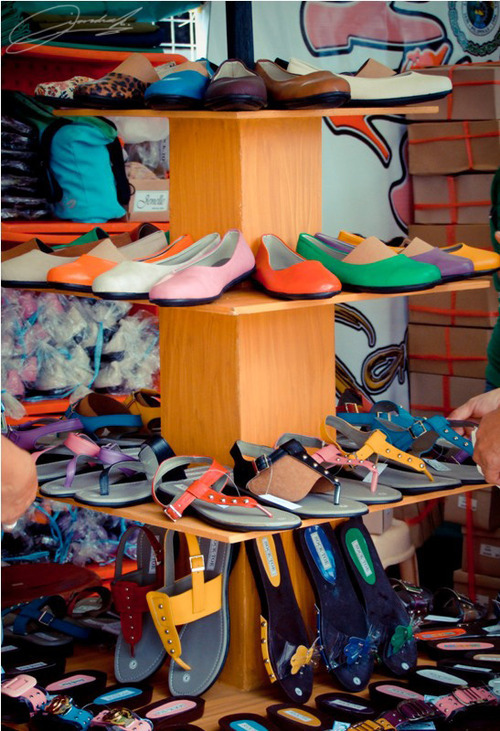 One such venture is Figura shoes, which has a factory of workers in Tanon, Marikina and uses good-quality local materials. Ali Figueroa, Figura’s proprietor, has told me that it hasn’t been easy, but based on his stories about his trips to the south where he has gathered inspiration from fabrics and jewelry for footwear, it seems Figura is up to its task to start reconfiguring the local shoe industry. 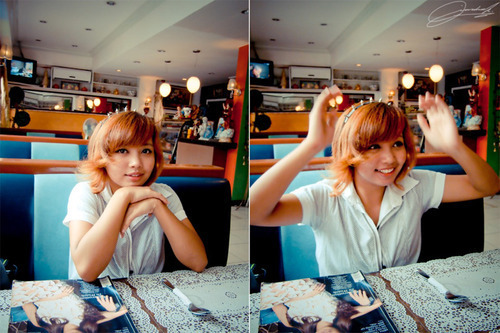 Credits to Benetton check out the blog here. Do you like or want quality and trendy, yet inexpensive shoes? 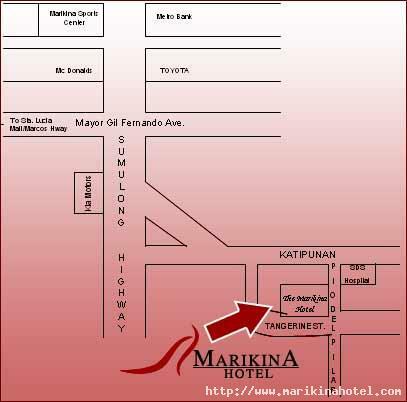 “Walk this Way” to Marikina. 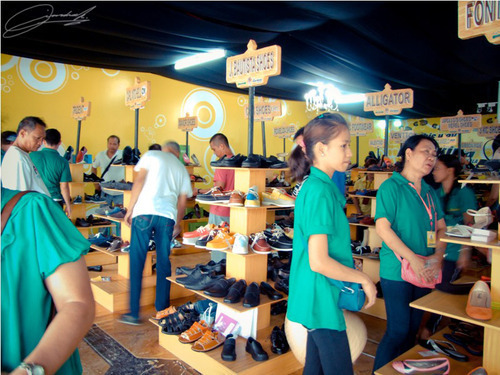 Marikina is living up to its tag of being the ‘Shoe Capital of the Philippines’ when it launched this morning the 2012 Sapatos Festival. The program was held in front of the the newly constructed and conceptualized ‘Patio Del Zapateros’ near the Marikina Shoe Museum along J.P. Rizal St., in Barangay Sta. Elena. 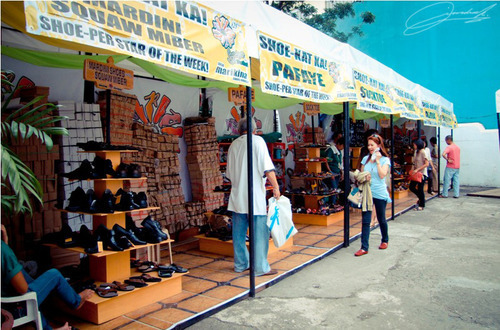 Shoe shoppers are invited inside ’Patio Del Zapateros’ for the best deals in Marikina shoes. 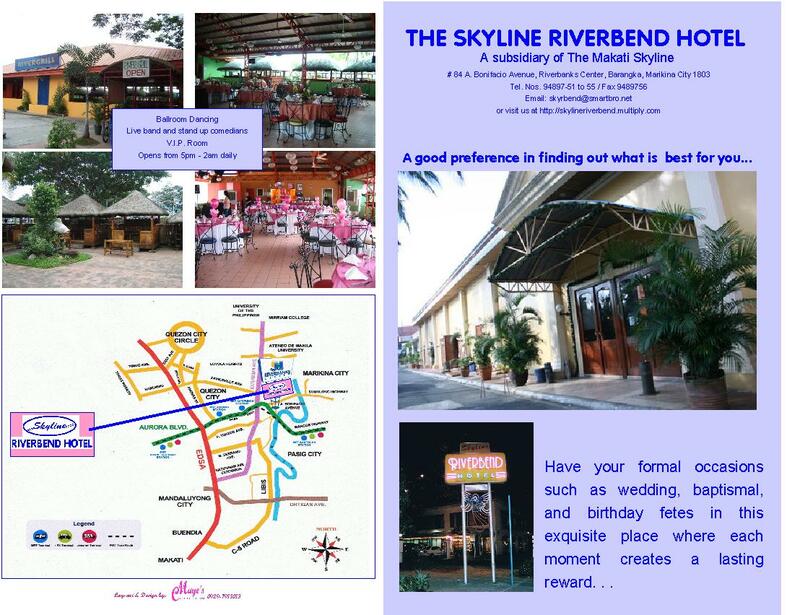 Shoe tripping to this place will give you a glimpse of history, of how the industry of ‘sapatos’ started in the Marikina one hundred twenty (125) years ago, through the Marikina Shoe Museum (which is close to the ancestral house of the father of ‘shoemaking industry’ in Marikina, Don Laureano Guevarra or Kapitan Moy); and a huge selection of quality and affordable Marikina-made shoes ready for shopping! Tip: Don’t forget to haggle (politely) with shoe salespersons at the fair. Use your charm to get better bargains! Credits to http://www.marikenya.com visit her blog here. It did not take even a week for me to crack and spazz the usual spazz — wanting so much to see the event with my own eyes and shooting to my heart’s delight. 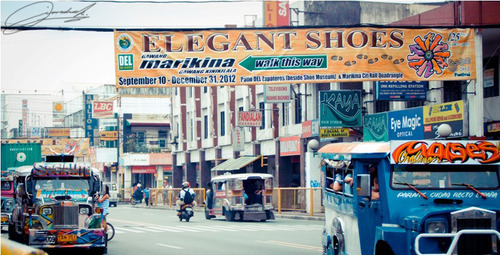 I simply love it when Marikina does this. And it gets even better because my city has once again promoting what it does best: Shoe Production! So today, me and my friend Chesca started our adventure by walking along Calumpang road (aka JP Rizal st.) towards where one of the venues was. The weather was great, the breeze was picking up… it was a best day to see and document! 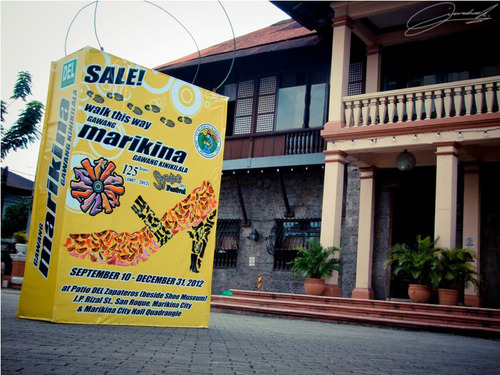 But first, I’d happily commend the creative strategies Marikina did to promote the event. If I’m not mistaken, this be a Guerrilla style of advertising which worked just wonderful! There were the “paper bag” displays around Plazas with the details of the event — the title, the venues and how long the event would run (until December 2012, ladies and gentlemen). 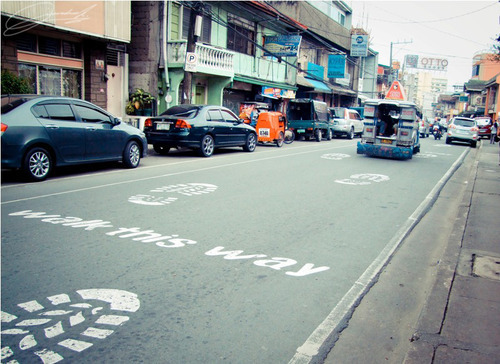 And there were foot prints of their tagline, Walk This Way, on the pavement starting from the Marikina Bridge running to JP Rizal st. (and Shoe Ave, if I’m not mistaken?). One could not simply miss these since it was painted hugely and artistically; I literally smiled the first time I saw it. Arriving at the venue (at the Patio Del Zapateros), we were greeted by merriment of visitors and attentive store keepers. 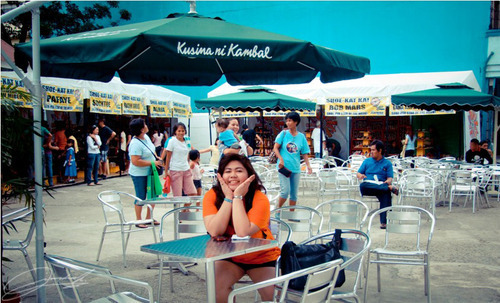 I actually quite liked the fact that there were Marikina Officers around the place, a mini stage with a screen (for entertainment, I’mma sure), free seats and table and really spacious (and mighty clean!) area to go around. I also noticed that there were selective local brands outside and have their own stalls while others were inside another building. I think these local brands do a rotational exposure: 10 selected brands would have a chance to showcase their works on a bigger and noticeable outdoor area and then the next 10 would do the same, after a certain period of time. I’m just guessing really. 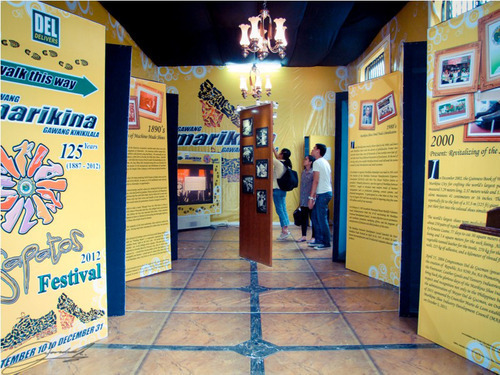 A small section of the venue where they placed historical details and facts regarding the blooming of shoe production here at Marikina plus photos. Oh. 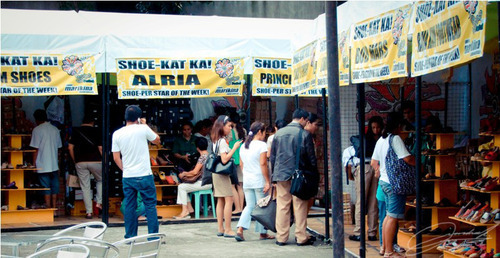 Whoever thought of that, “Shoe-Kat ka!” and “Shoe-per star of the Week!” I SEE WHAT YOU DID THERE. I couldn’t help but giggle at it. Fine fine word play, if I do say so myself. I love it really. Price range, you ask? My buddy and I went around to inspect and saw pairs of shoes amounting from 200PHP to 700PHP (I’d confirm once more if I have time to go back! I want to buy myself a pair or more!). Not bad, really. And with a sturdy quality like that, it’s definitely a catch. One can find themselves in treasures of designs and types — all having different sizes. Great, yeah? That saying, for shoe-loving persons like me! and for those who are interested to see Marikina’s local branded shoes and the event itself, come by here and experience Marikina’s Walk This Way Shoe Festival! 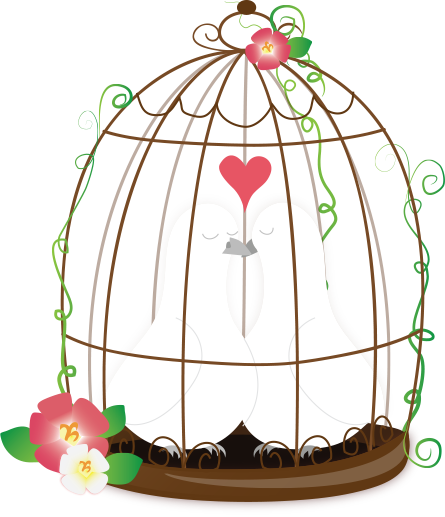 There are so much fun going, styles to choose from, and affordable shoes to buy buy buy! Thank you for this event, Marikina! 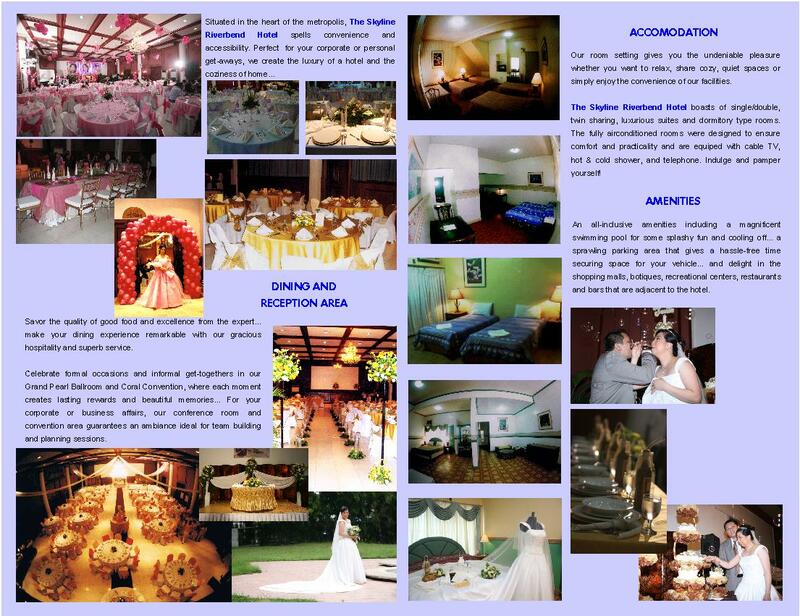 Credits to Ms. Jiandra go on and visit her wonderful blog here.